To support learning both at school and at home we use a number of online resources. Details of passwords and usernames can be found inside your child's reading record. If your child does not have a password or username for the resources below, please see the class teacher. ​Scroll down to find out more information and to see the online resources that we use. 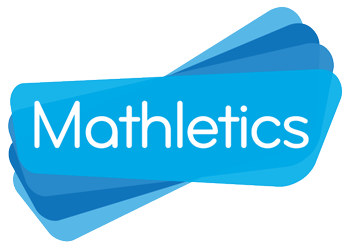 Mathletics is a website where children in Years 2 - 6 can either complete activities at a chosen level to earn points or chose to represent the school and the United Kingdom at 'live' mathletics 1 minute mental maths challenge. Active Learn Primary is the website to access with Abacus Maths homework resources and also the fabulous books and phonics resources within Bug Club. Click the picture to access the website. Created by 2Simple, Purple Mash has a wealth of activities to support learning both at home and school. There are a number of programs within Purple Mash to help children develop their computing skills and to develop their knowledge in areas such as code. Click on the image to access this website. 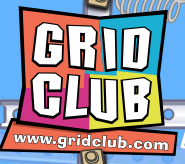 Grid Club is a fabulous website which hosts a range of activities which are great fun and teach the children about staying safe on the internet. It also hosts the famous 'Internet Cafe' where children can undertake activities to test their skills of being online safely.